You have reached the right website if you are looking for a resource for residential air conditioning in Deerfield Beach, Pompano Beach, Plantation, Margate, or Coral Springs, Florida. When a company has been able to stay in business for a considerable length of time, you know that they have a very high customer satisfaction rate. We have been providing residential air conditioning in Fort Lauderdale, Delray Beach, Deerfield Beach, and other communities in southern Palm Beach County and Broward County since 1971. 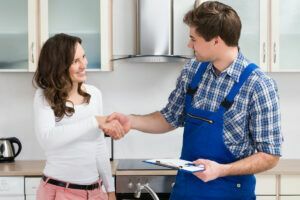 This level of experience sets us apart when it comes to residential air conditioning knowledge, and we have always stayed up to date as technology has advanced. If your AC unit is on the blink during the summer, you need a rapid residential air conditioning repair response. This is exactly what you will get if you reach out to our company, and we prioritize emergencies. 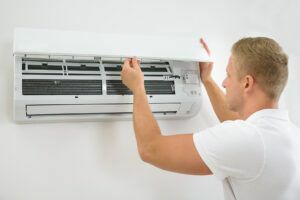 Our technicians have experience with all different makes and models, and they are very well equipped with parts, so you can rest assured that we will get the job done if you call us to complete a residential air conditioning repair assignment. We also sell and install residential air conditioning systems in Fort Lauderdale, Boynton Beach, Pompano Beach, and other nearby cities. The units that we carry are sourced from industry leaders, and they stand behind their products with strong warranties. When you upgrade your air conditioning system, the money comes back to you in a couple of different ways. First, you will see lower electric bills, and the difference can be considerable. Secondly, the value of your property will increase when you engage us to install a new residential air conditioning unit. Air conditioning systems require ongoing maintenance, but many people ignore this simple fact of life. In far too many cases, expensive problems could have been prevented if the necessary maintenance had been performed. 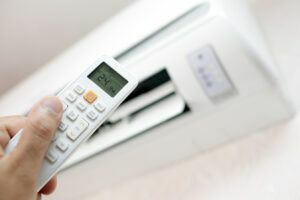 We offer affordable residential air conditioning service and maintenance agreements, and you can save a lot of money in the long run if you enroll in one of our programs. Contact the Leading Resource for Residential Air Conditioning in Fort Lauderdale! Whenever you need a residential air conditioning contractor for any reason, give us a call at 954-971-1000 or 800-649-5415. There is also a contact page on this website that you can use to send us a message.